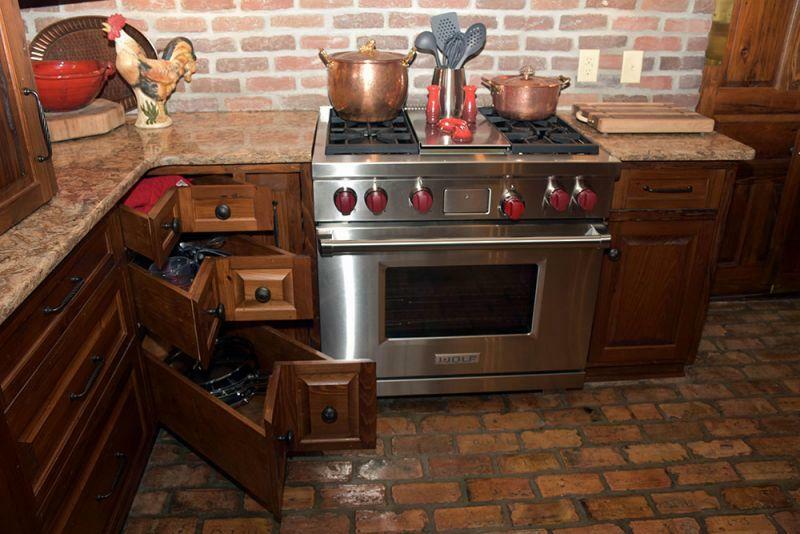 Countless kitchen cabinet options, made by our various manufacturers, in various styles, wood types and colors, and layouts. 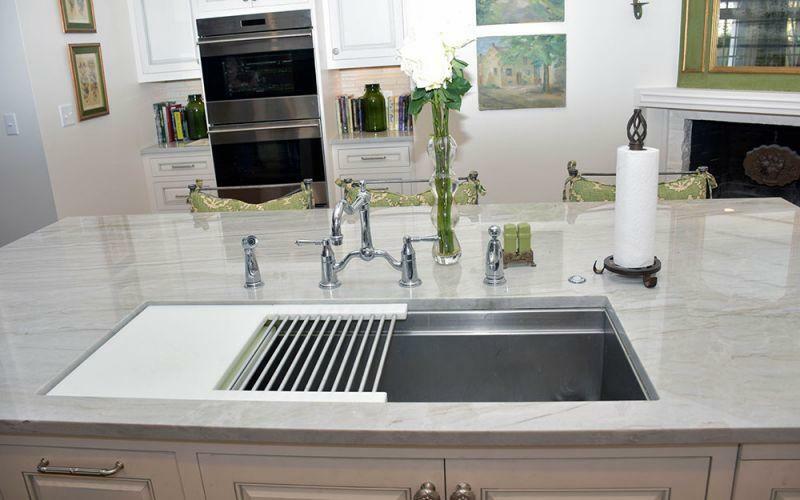 A variety of kitchen countertop materials and colors, including granite, quartz and laminate. 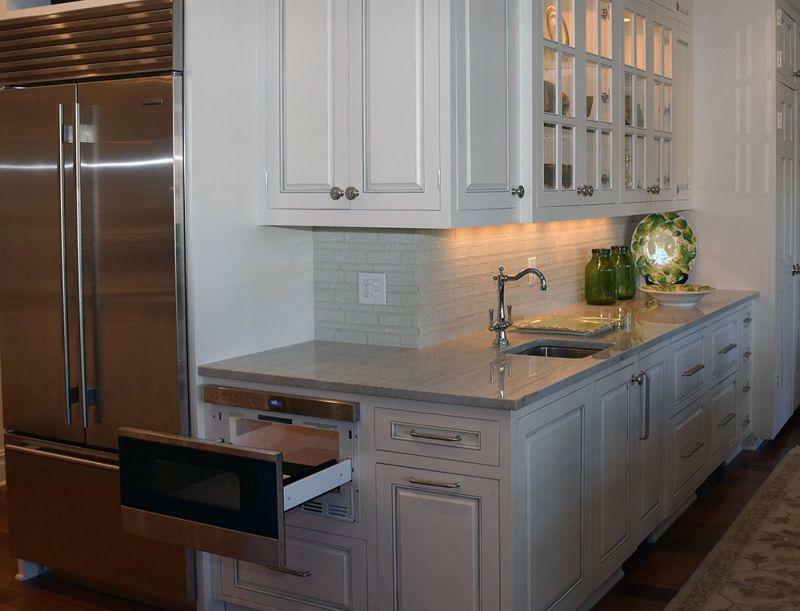 Other kitchen display options, including ideas for islands, bars, backsplash and more. 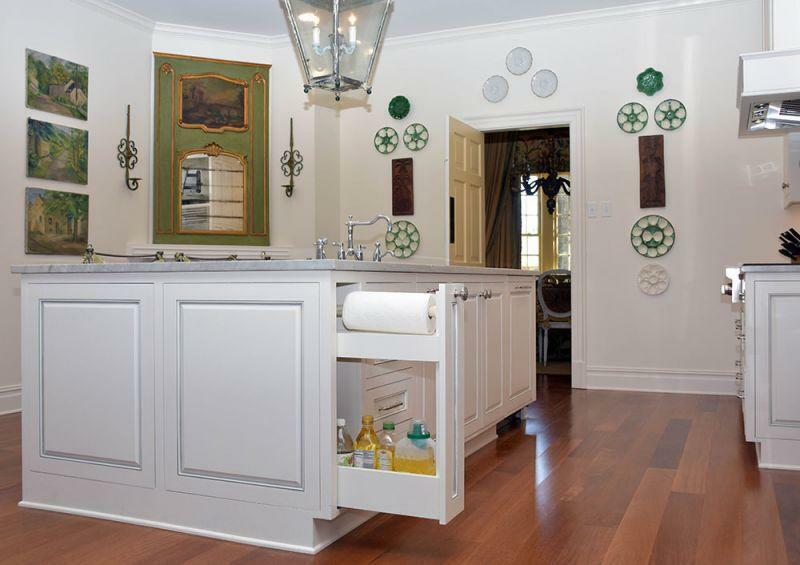 Different bathroom cabinet designs and fixtures, as well as tile, countertops, showers, bathtubs and sinks. 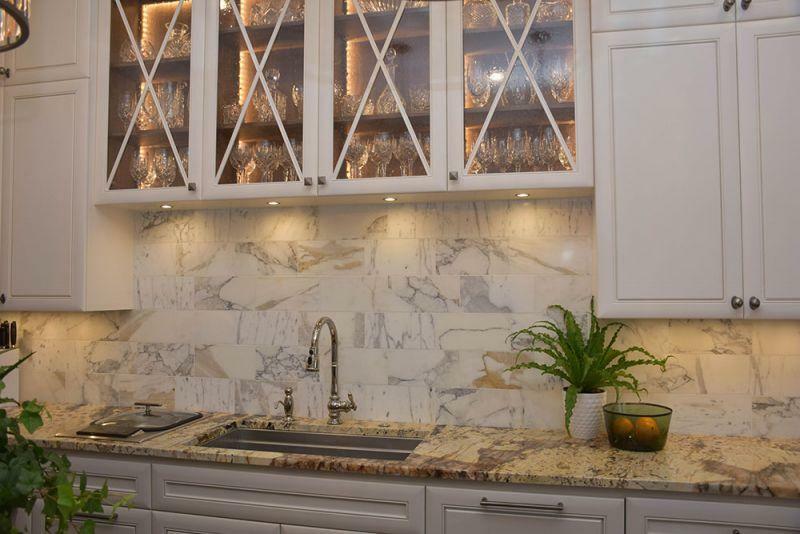 For a firsthand look at our kitchen and bath remodeling options, come visit our kitchen and bath showroom and start getting ideas for your own project. 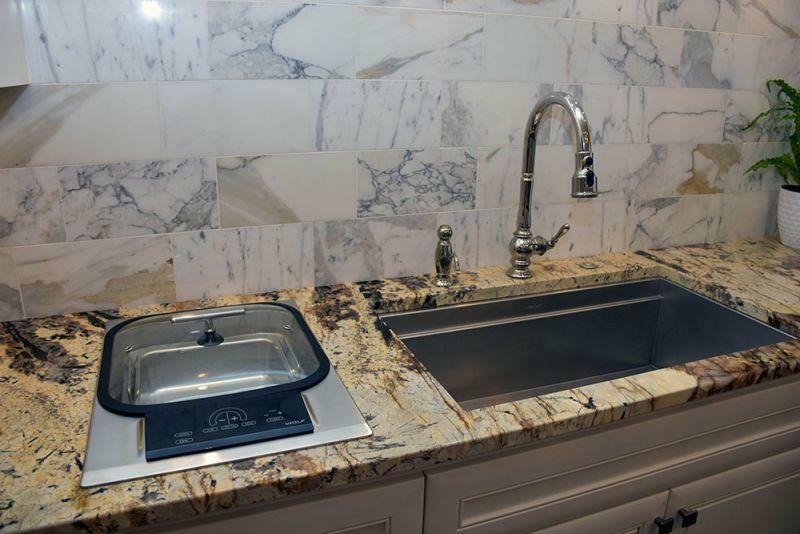 Our designers are always happy to talk you through our kitchen and bathroom remodelingremodeling process. 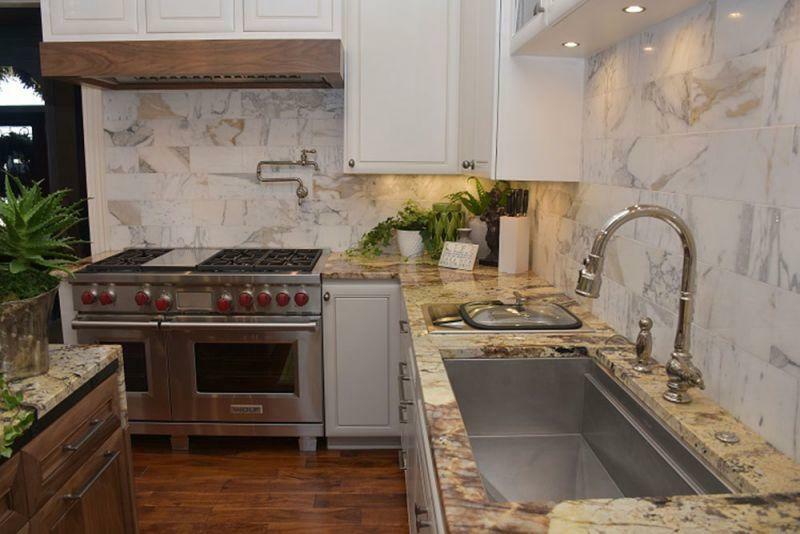 Any questions you may have regarding our design and renovation processes will be answered by our team of experts. 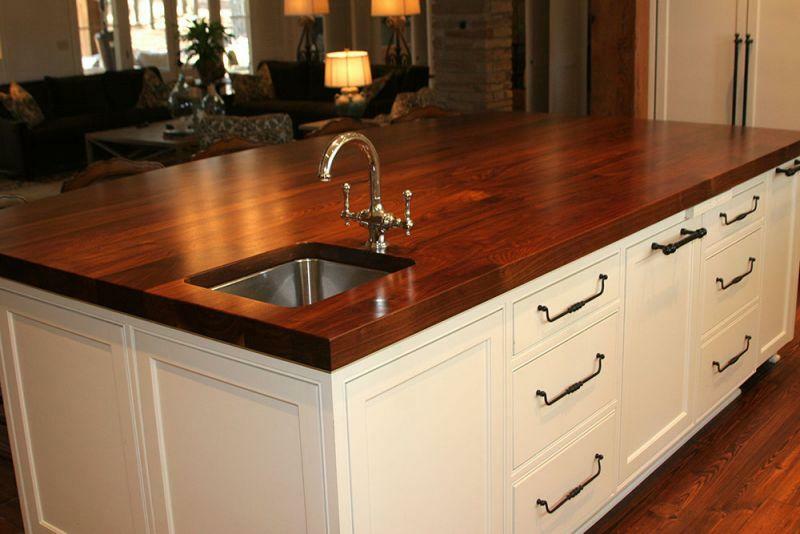 You will feel confident that you are working with the best when you work with Key Millwork & Supply.